Difficulty levels Moderate to difficult. Mostly medium to small lakes. Route Highlights Scenic and quiet, river travel, secluded. 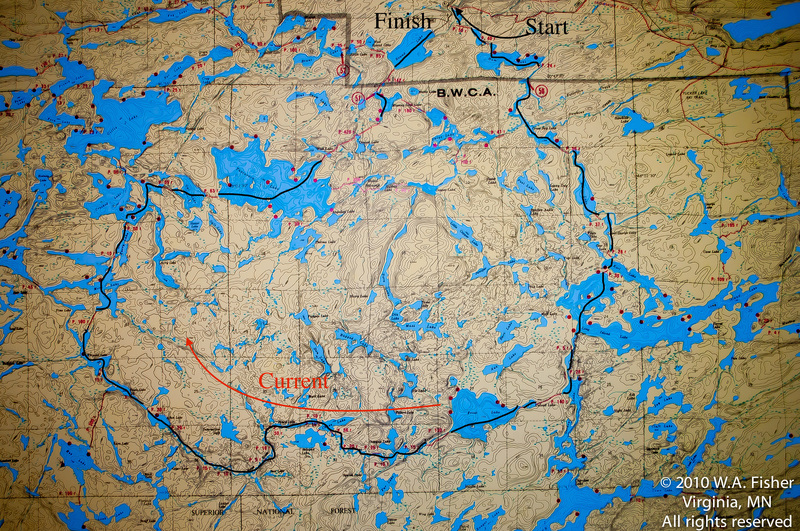 Frost Lake is in the heart of the BWCA and few people venture this far in. Frost River itself can be a challenge because of the number of turns and you definitely want to keep your map out at all times on the river. Due to the remoteness of the area and the lack of paddlers who venture in this far the distance between campsites is great. You will want to pace yourself and allow enough paddling time to ensure you make it to a campsite before dark. The campsite on Bologna Lake is amazing. 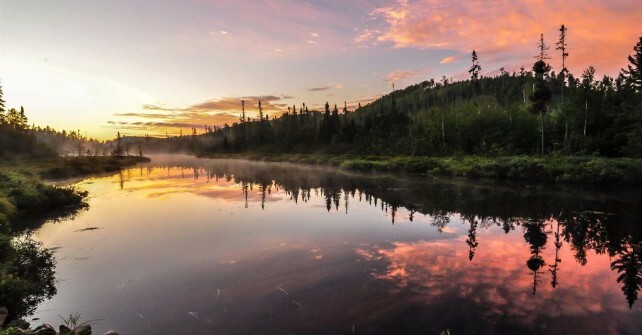 You will feel like you are the only soul in the BWCA when camping there. Frost Lake has several sandy beaches and even a couple campsites on sand. Fishing is fair, mostly Northern Pike, Lake Trout, and some small Bass. You’ll want to consider the amount of water in the river if you are considering this route. It’s best to paddle this route in the spring or early summer in a clockwise direction. If you’re interested in this route for mid to late summer please check with us about water levels. Although the portages may look short on paper, they are more difficult than most, with extreme climbs and drops.